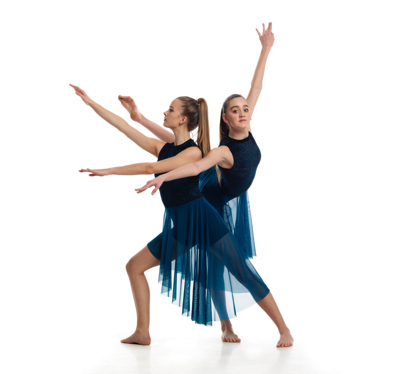 Our general class program offers a full range of genres from ballet, lyrical and contemporary to jazz technique, hip hop, street jazz, house shuffle, video dance and bollywood. The classes are open to all students and do not require auditions or include competitions, set syllabi or examinations. Every class participates in our annual year end recital, In Motion.